Does Disneyland, Universal Studios Hollywood, the Staples center and Getty Center feature in your bucket list of places to visit? Are you worried you won’t be able to visit them all? What if you can visit all these places and get a chance to experience the TCL Chinese Theater and more? 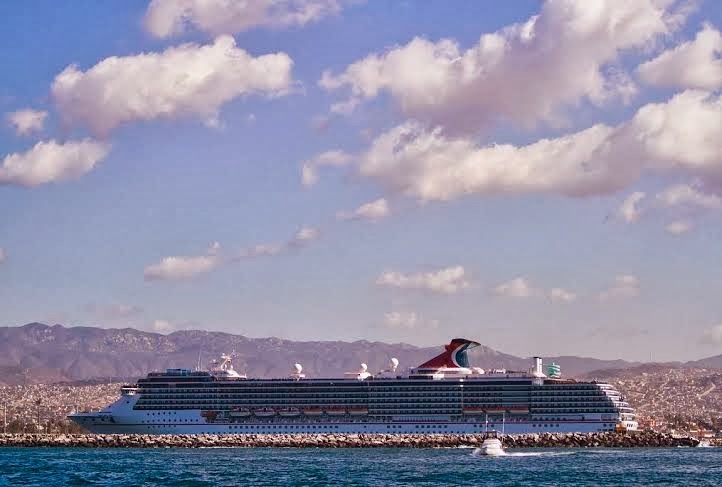 You are in luck, book a seat on Kesari’s Loving Los Angeles Cruise with Celebrity Cruise Line today and experience Los Angeles like never before. 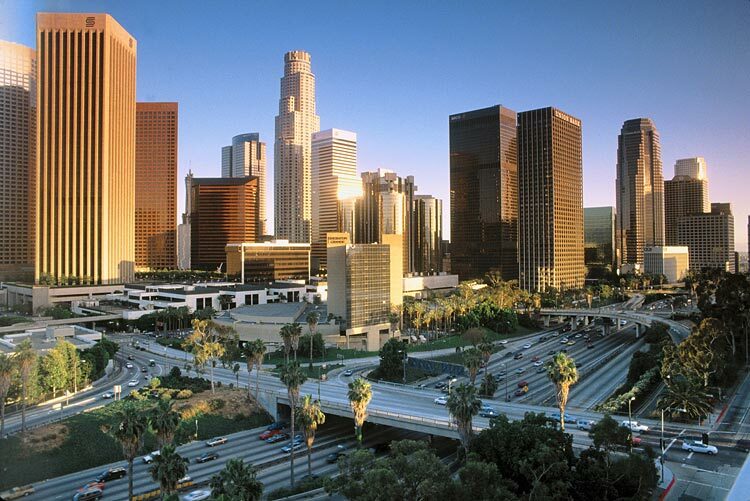 Explore Los Angeles, an extremely urban city on the central California coast. Visit the iconic Paramount Pictures, Universal and Warner Brother studios. Get a sneak peek into filmdom with a behind-the-scene tour. Checkout vendor stalls selling movie memorabilia and roam about the Hollywood boulevard. You are off to the next stop Santa Barbara, another city on the central coast with the Santa Ynez Mountains at its back. 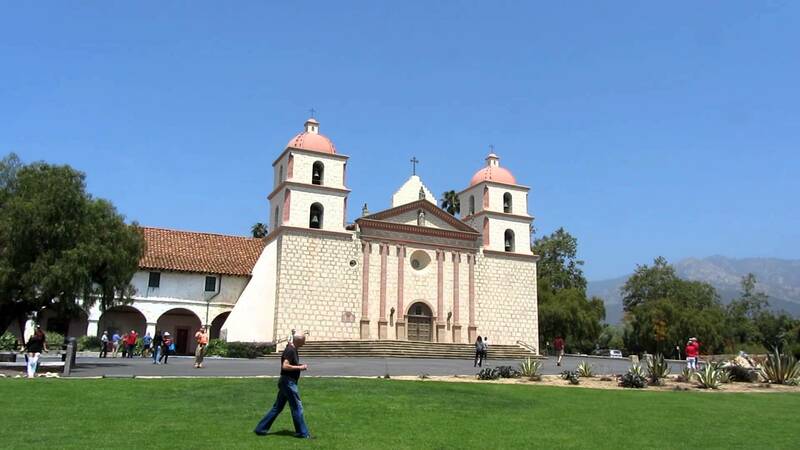 Experience the best of the city’s Spanish colonial heritage architecture and make sure you visit the Franciscan friars and museum inside the Mission Santa Barbara that was founded in 1786. Cruise over to San Francisco, a city, set on the tip of the peninsula surrounded by the Pacific Ocean and the San Francisco bay in northern California. While there, cable car travel, checking out Victorian houses and a visit to the Golden Gate Bridge is a must. 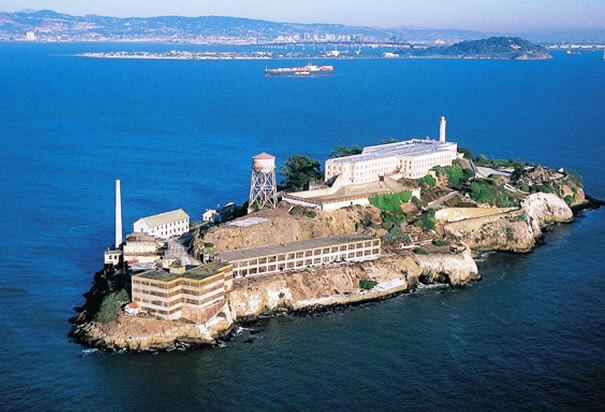 Get a peek into the Alcatraz Island, which was the inspiration for two popular prison break movies from Hollywood. When in California’s rocky central coast city Monterey, make sure you visit the Cannery Row made famous by the novelist John Steinbeck. 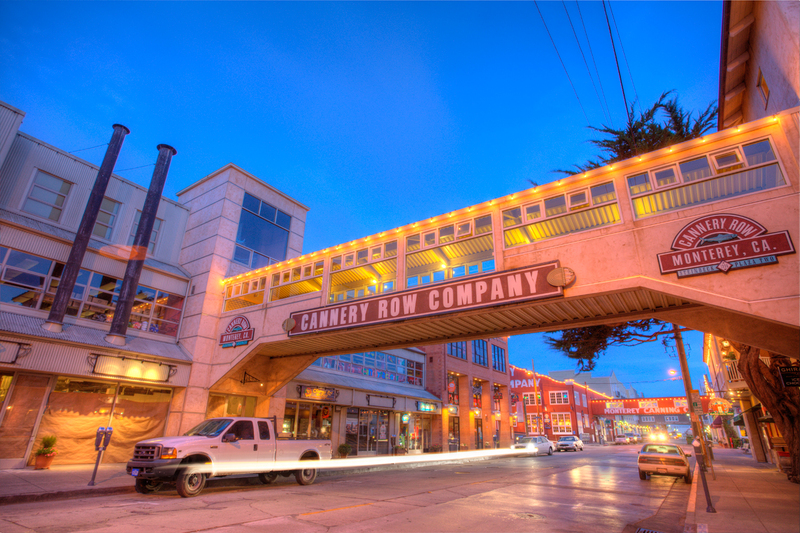 Get a taste of sumptuous sea food at the restaurants lining the Cannery Row. Don’t forget to see the Monterey Bay Aquarium for its underwater displays and interactive exhibits. 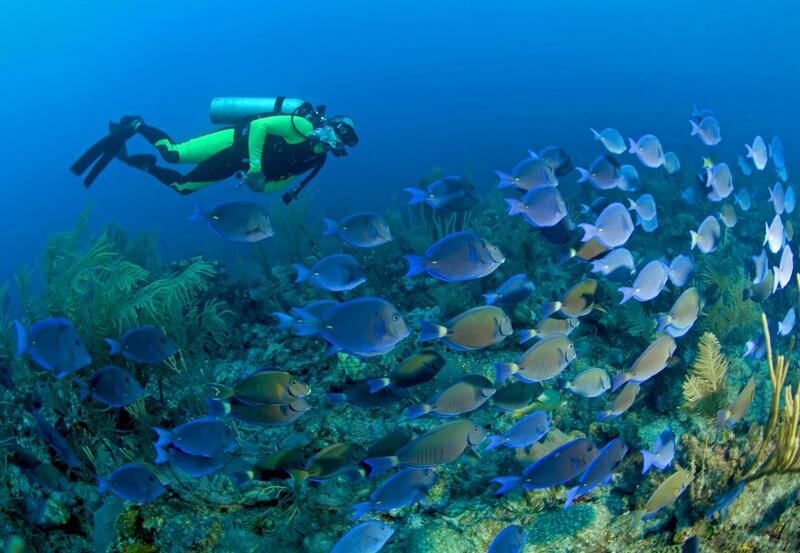 If you love scuba diving, wildlife and diving, then you’re in for a lifetime treat at the Catalina Island. Mt. Orizaba, is one of its highest peaks. Have fun at the Descanso beach and the Catalina casino when you visit the island. The last port stop is the city of Ensenda known as ‘Cinderella of the Pacific’. It is a city on the Mexico coast and the 3rd largest in Baja California. It is about 125 kilometers from the south of San Diego on the Baja California Peninsula.